The first model we ever designed. One of our staple pieces and the best-seller of our collection. 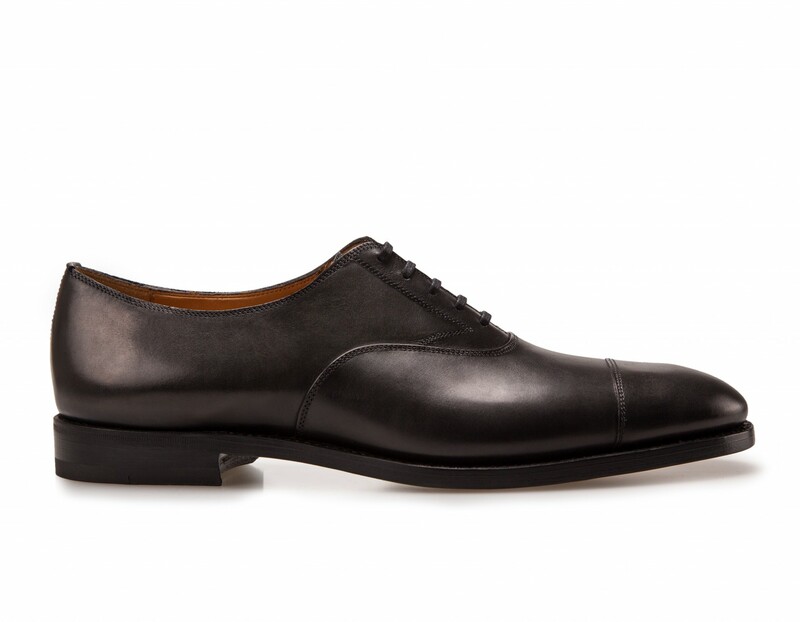 It epitomizes not only our style but also our ideas of how shoes should be. 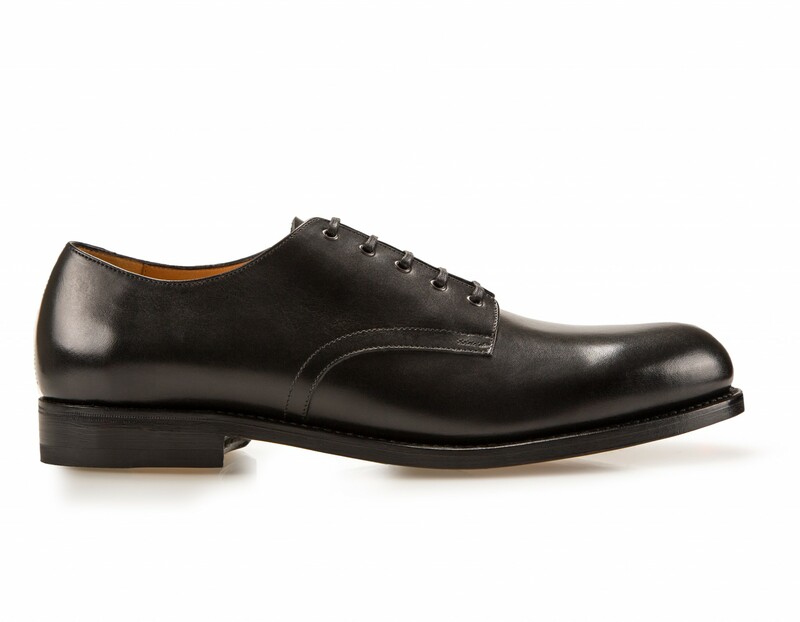 It offers clean lines, elegance, and dandy-like appeal. Available in many combinations of colours and materials. 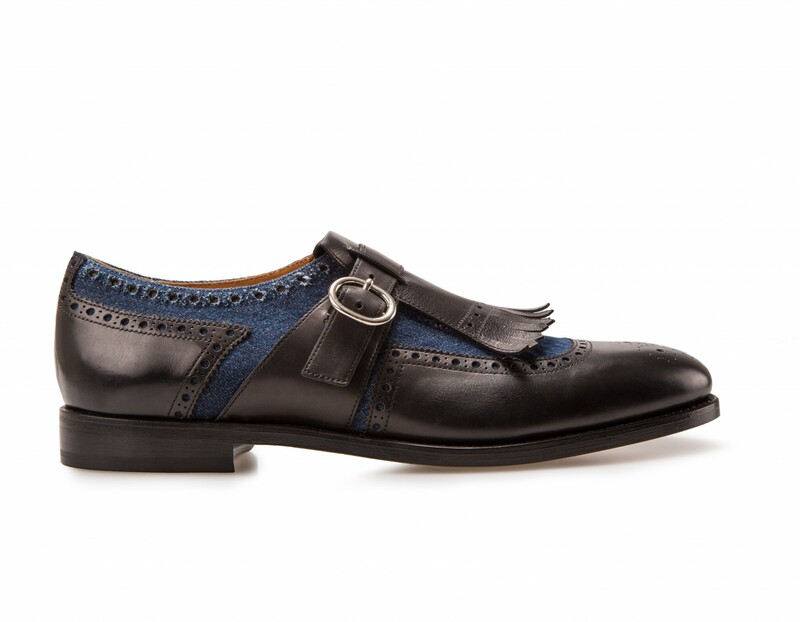 Another one of our iconic models, the Jerry Lee is a hybrid monkstrap with a detachable fringe. 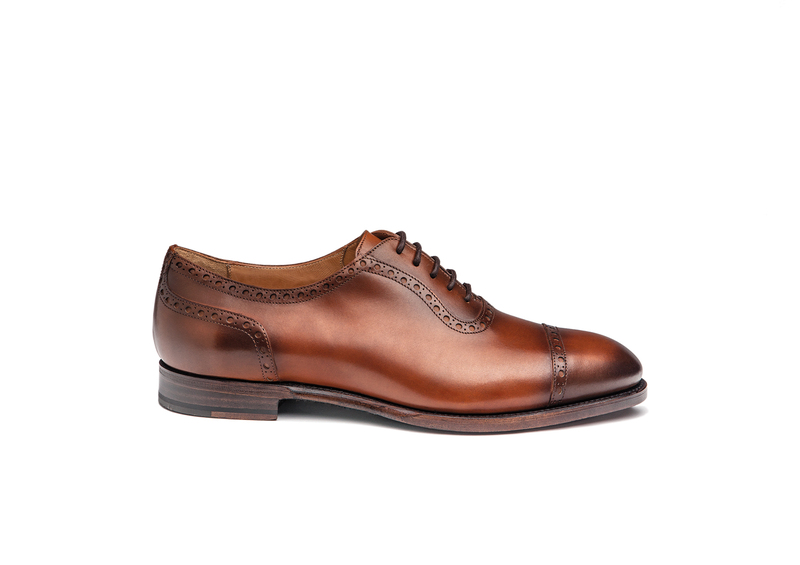 Vintage/dandy style, elegant, and with strong personality there is no escaping the attention that you will receive with this model on. Amazing in a two-toned variation and even better when combining two different materials! The adelaide. 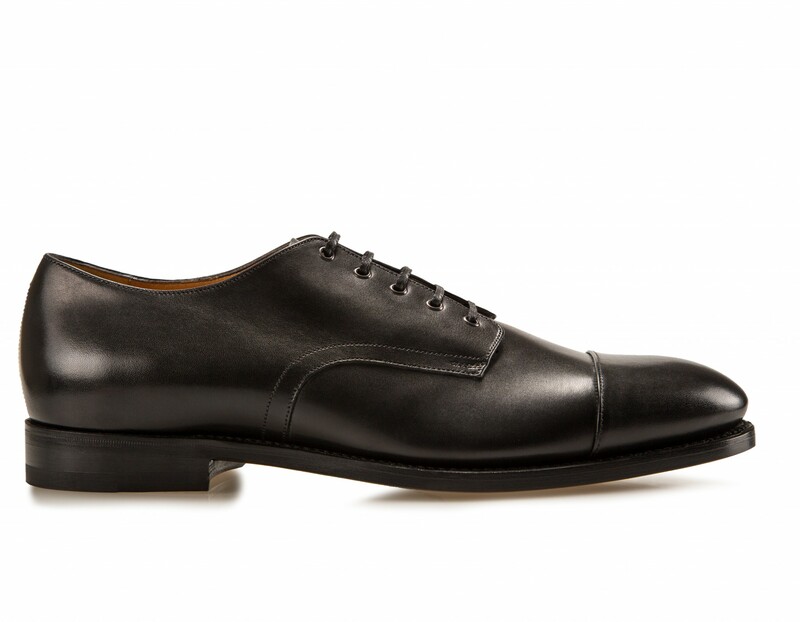 A perfect alternative to your typical classic cap toe oxford having the sublte punching on the toe cap, heel cap and quarter that offer you elegance without going astray. Perfect for customization. 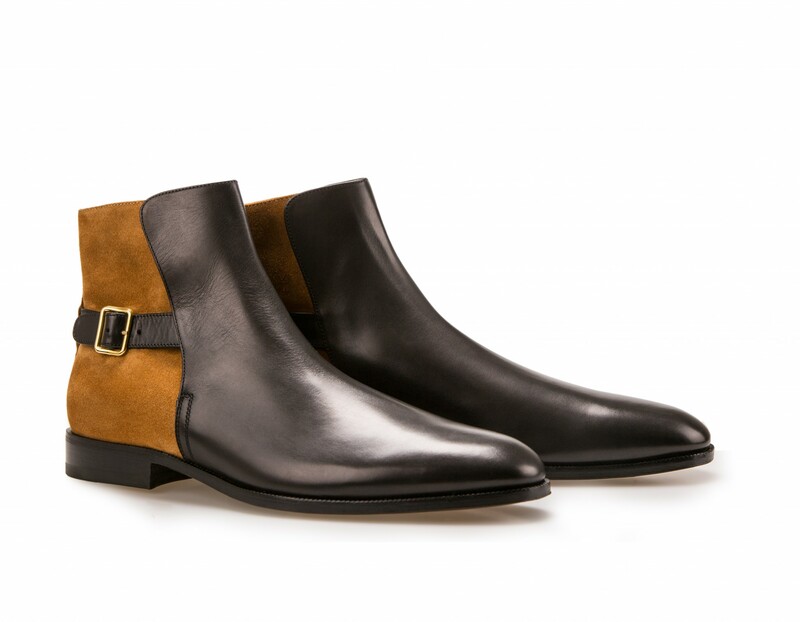 Our Chelsea boots with our new last. 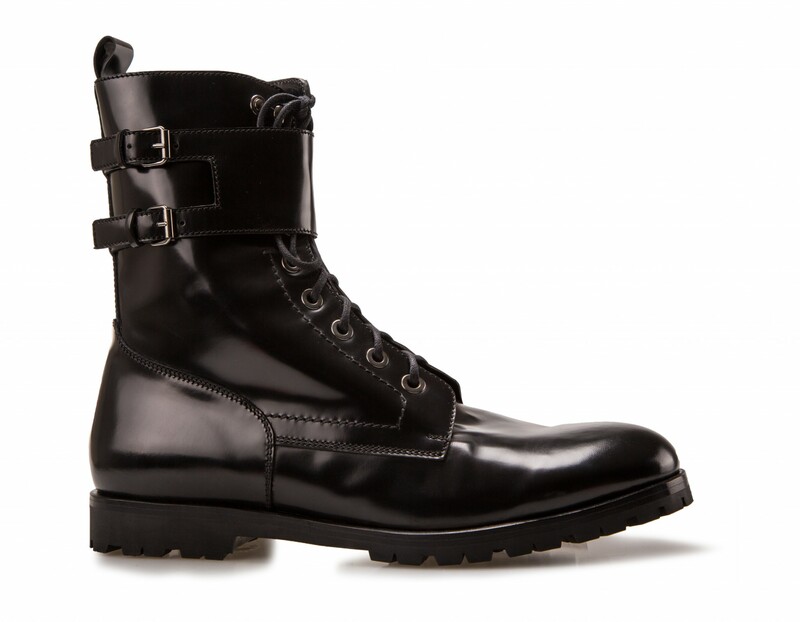 Very tapered, sleek, a little higher than usual and tight on the ankle. 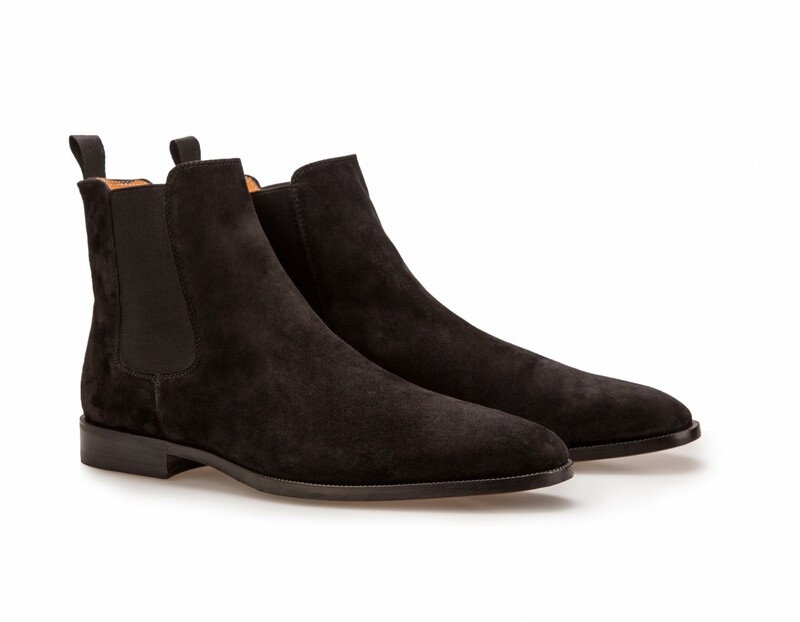 With a bit of Rock’n’roll character, in suede or calf they’re perfect to be worn with your skinny jeans or chinos for an informal look. 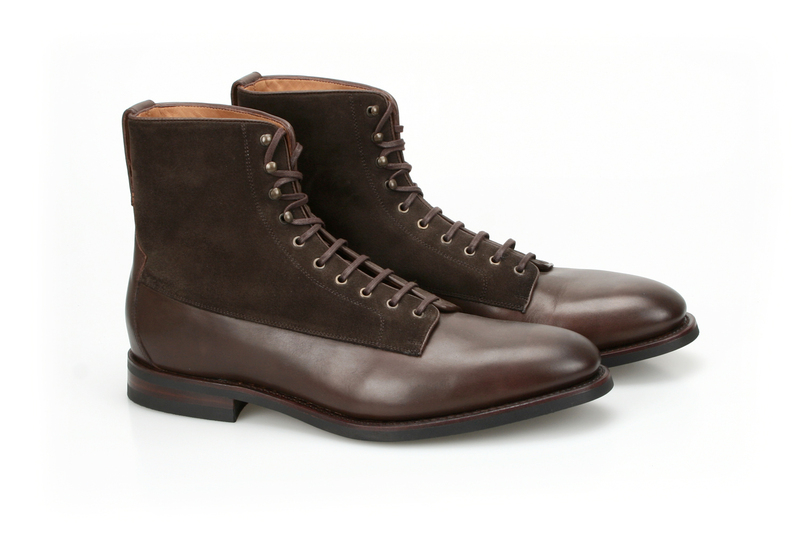 Our new Jodhpur boots have very tapered shape and a strong dandy character. 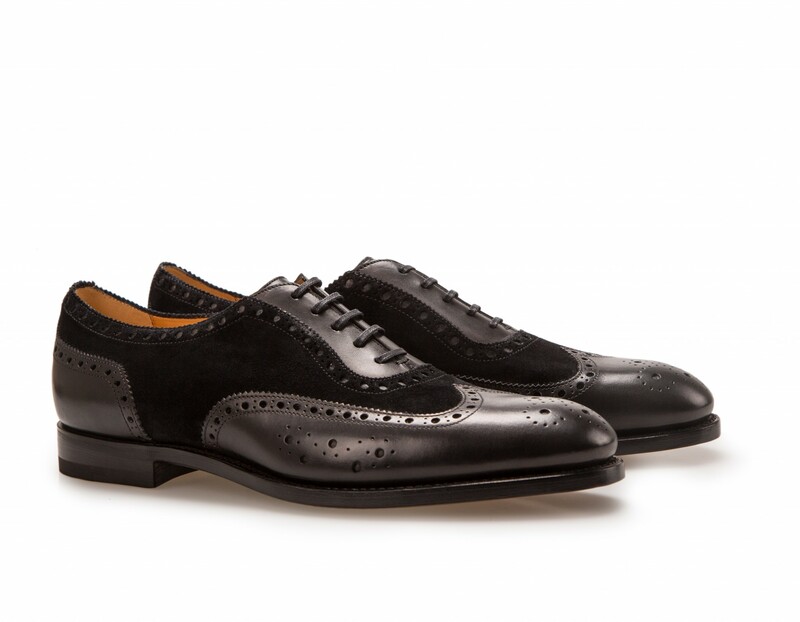 Combining two different materials, they’re very versatile: perfect for informal occasions or to give a different twist to your classic outfit. 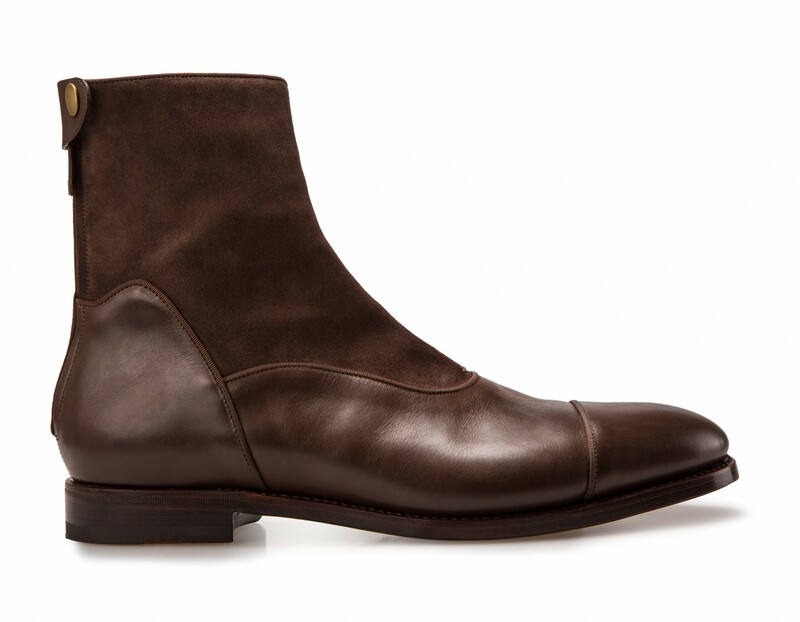 Same last of the Del Dongo Chelsea boots. 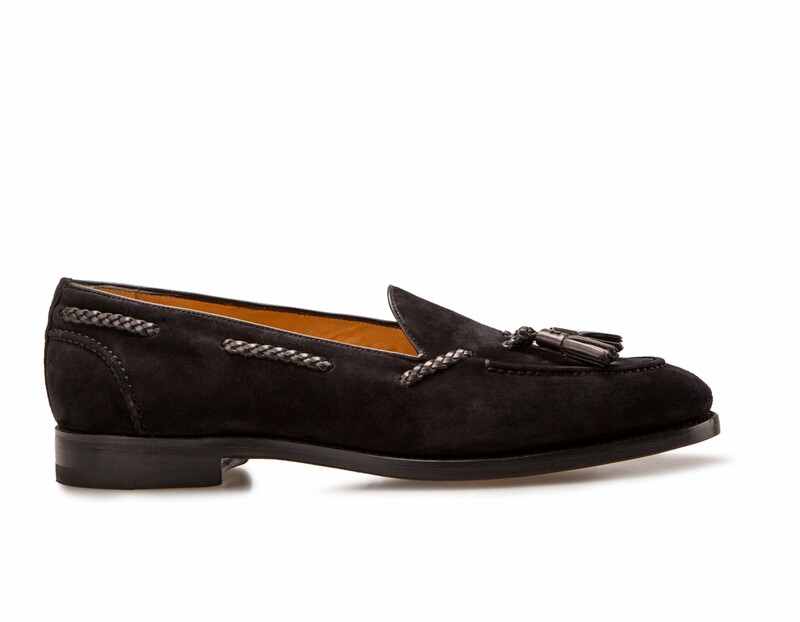 Our penny loafers. 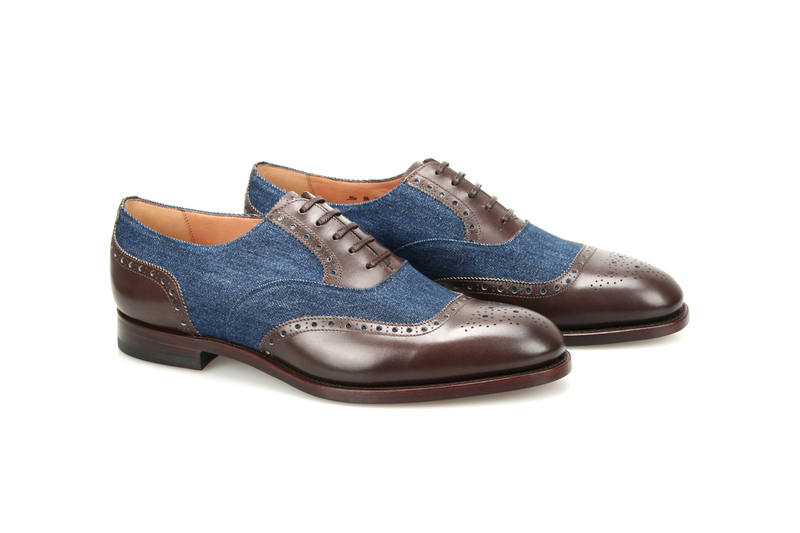 You can wear them with a suit or with a pair of jeans. In one word: timeless. Our first derby model. Clean, elegant, classic. 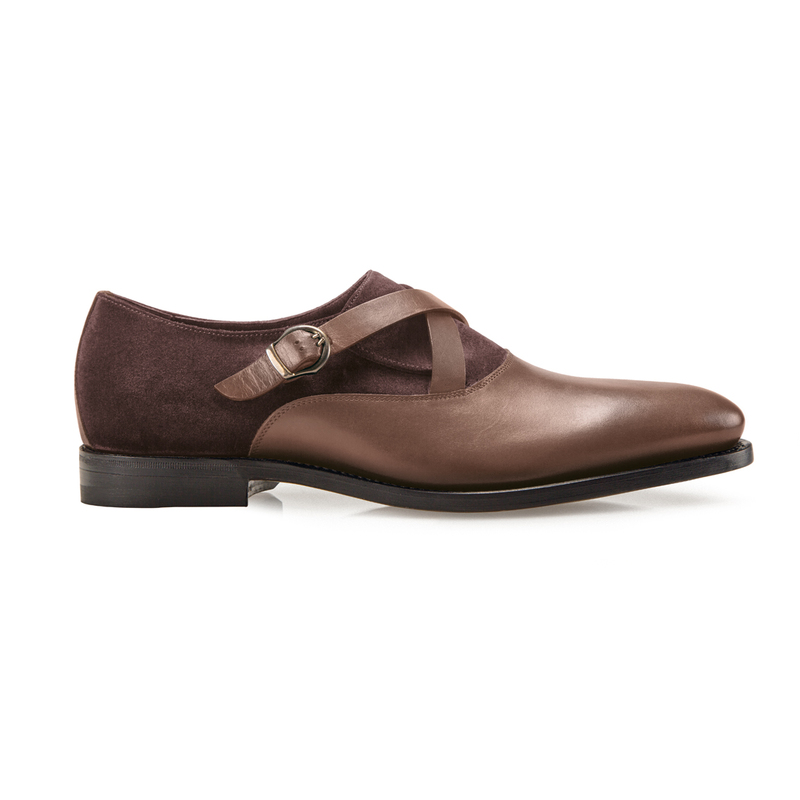 In calf or in canvas for an informal look. 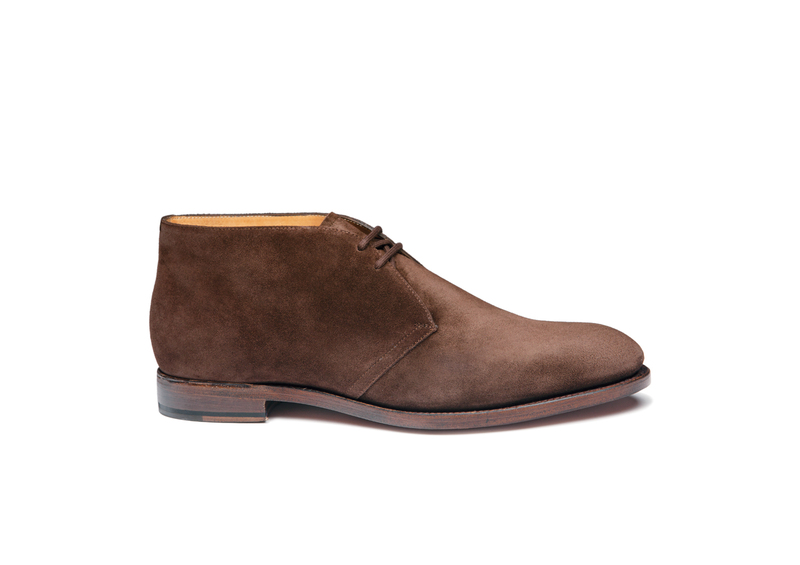 Our very tapered chukka boot allows you to wear them not only for informal occasions but also with a suit on a more laidback rainy day. Its versatility is unparalled and that is why every man needs one in his wardrobe. With or without tassels our Huysmans slipper is the shoe that every real dandy should have in his shoe rack. 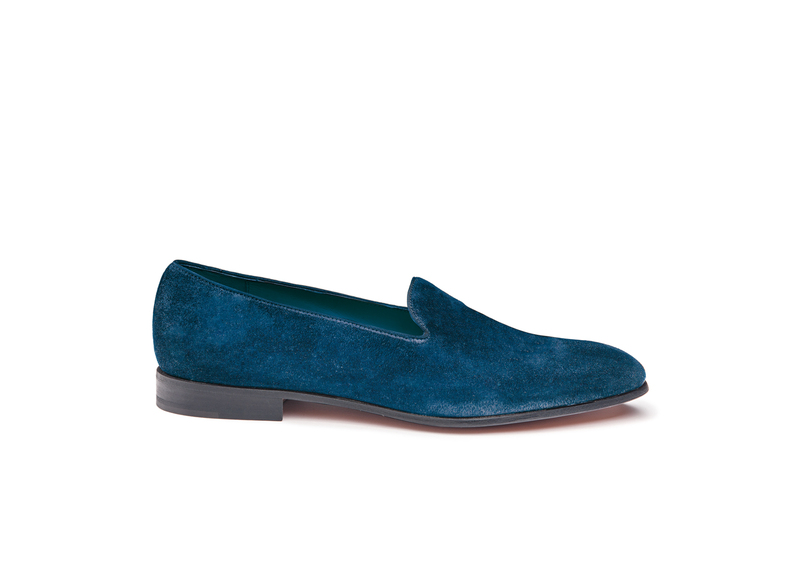 Tapered shape, light, and soft, this is a classic slipper with a “vintage” twist. 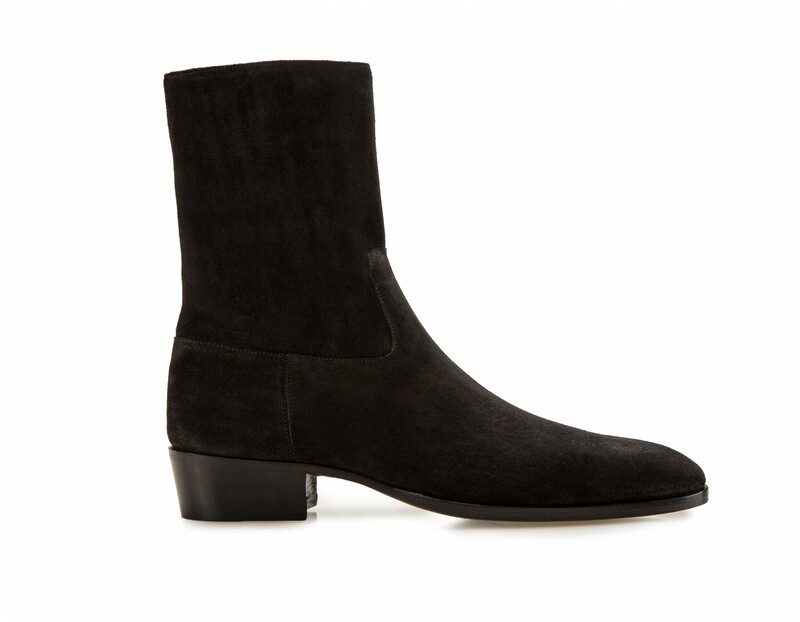 Perfect in suede or velvet. Our unlined loafers in super soft suede. Very comfortable, you can easily fold and put them in your bag when you travel. One of the most versatile summer shoe we ever designed: you can wear them to go to the beach, on the boat, with shorts or a pair of jeans for an informal occasion.